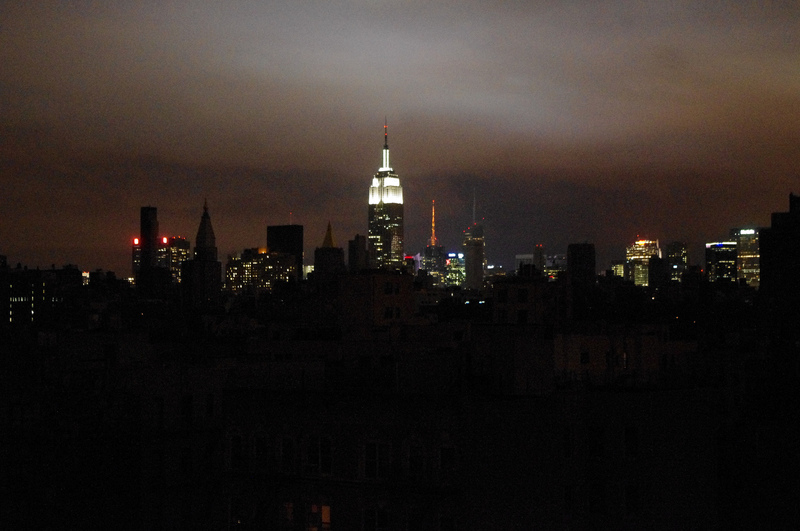 Midtown New York skyline with the Empire State Building in the background (with electricity), in the foreground is Alphabet City and the East Village without power, Tuesday night, November 30, 2012, after Hurricane Sandy. 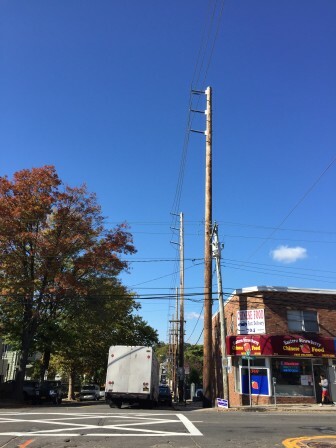 Port Washington, Long Island\’s new power lines are the tallest things on the block. Some hope a microgrid will prevent the need for new lines like these in thee future.